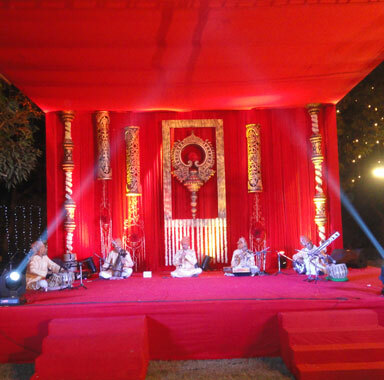 Shehnai Waden is the perfect music & entertainment Planners in Delhi. No matter how unique your theme or creative is your ideas, our finest musicians has fantastic and diverse acts for you to choose from. We have a huge selection of the best wedding bands and other bands ideas on how to pick your perfect wedding entertainment and other event advice for your big and special day. Shehnai Waden is revolutionising the best way people find their best live band like live wedding bands and many more for the better. Shehnai Waden tries to keep the event as attractive as possible so that everyone is enjoying all night long. 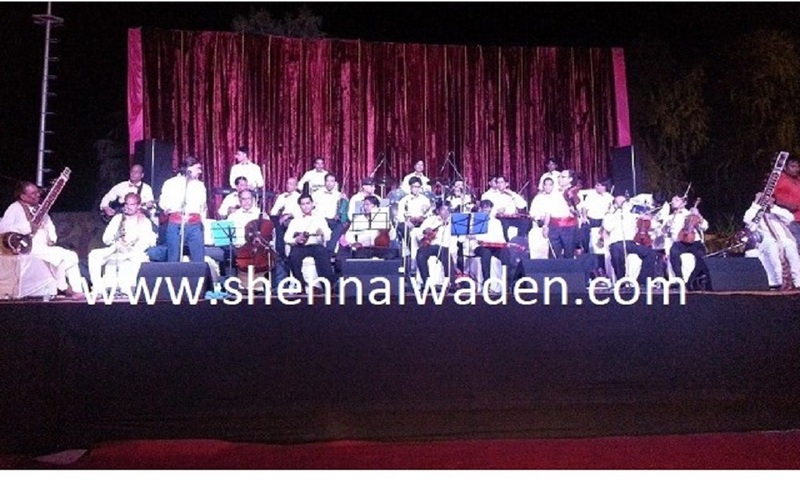 With Shehnai Waden, you are not only hiring the instrumental orchestra band in Delhi, but the party itself. With a high energy performance and a professional guarantee wonderful night for you and we make sure that your guests will be talking about for years to come! 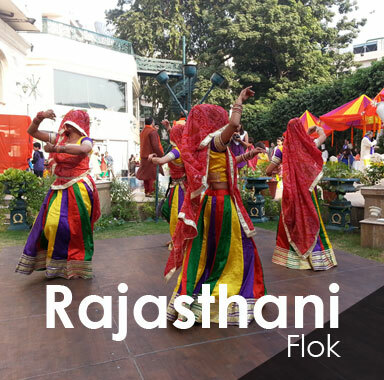 We have performed at many venues across India, and we know the ins and outs of providing the professional and reliable event services to our clients. 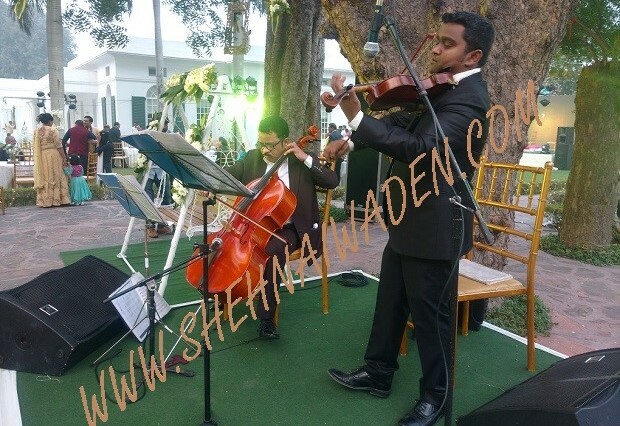 Shehnai Waden offer you the complete wedding entertainment packages of orchestra instruments along with the musical instruments players including Shehnai player, Sitar player, Sarangi player, Santur player, Flute player, Sarod, Piano player, Guitar player, Violin player, Mandolin, Tasha, Nagada, Jaltarang, Rabab, Bango, Dhol player, Tabla player, Dholak player, Pakhawaj, Mridungam, Acoustic Instruments, Drum player, Octapad, Dhol, Bongo player, Thumba Dholaki player, Accordion, Bugle, Bagpipe, Bass Drum, Side Drum, Saxophone, Soprano Synthesizer, Clarinet player, Cello, Bagpipe player, Piano player, Trumpet, Tabla, Harmonium, Congo Shahnai, Guitar, Harpist, Steel Flute. We are the best event management company in Delhi, offer personalised event solutions with the dedicated team along with our flexibility in services that allow us to bring strong client relationships and to keep our clients coming back to us in time-to-time again. We do provide our services in the various location including Delhi, Noida, Greater Noida, Gurgaon(Gurugram). The demand for the international and professional artists for playing symph.. Read more. 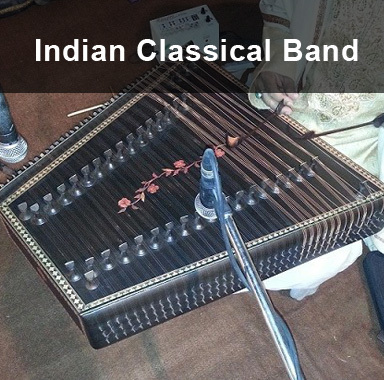 Enchanting Indian classical hits with all the associated mystical glamour S.. Read more. 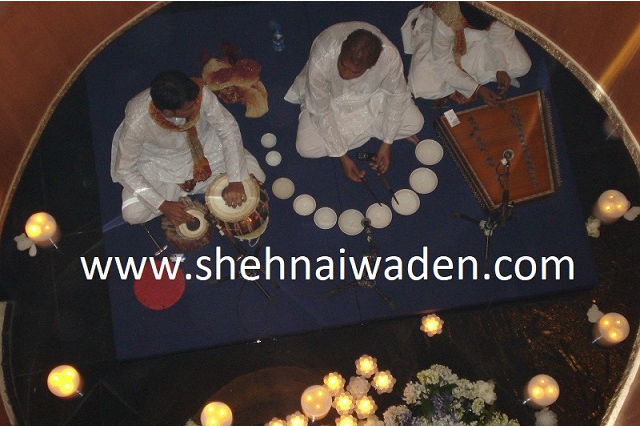 Shehnai Waden is the specialized event management company, provides world c.. Read more. 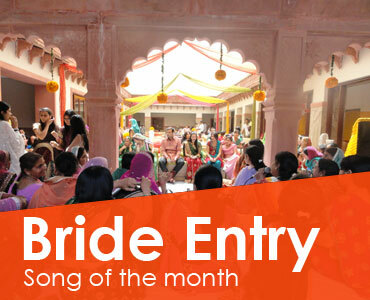 Whether you require a fusion band or full-on upbeat band that will keep eve.. Read more. 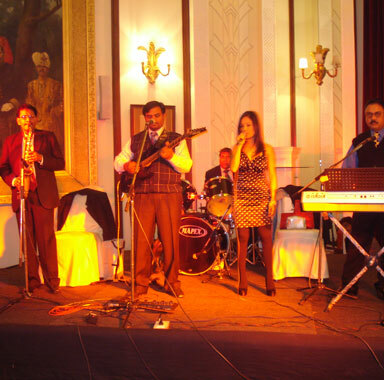 Over a couple of decades in providing the band services around various loca.. Read more. Get all updates, Don’t miss any update.